I think this series is not only something that I'm feeling very called to do for myself but I feel as though it will bless my readers as well. Often in the blogging world we tend to look at other amazing women who are filled with talent, success and beauty and we start comparing ourselves. I know I'm personally guilty of doing that but I think the root of the problem is just lack of self worth and confidence in our unique being. Seeds will be an amazing opportunity to find out the truth about who we are as women and also to learn practical ways to water those seeds so that we can flourish into the wonderful and powerful women that we were created to be. I can't wait for you guys to go on this journey with me. Thanks for commenting! 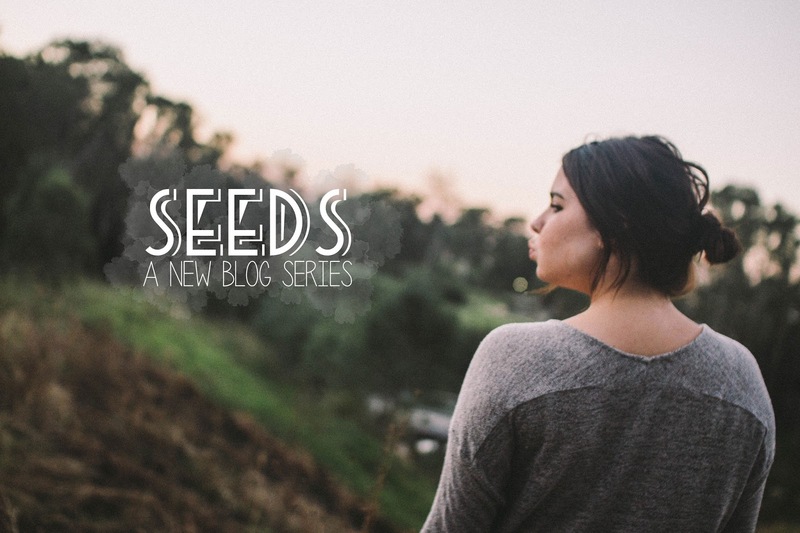 I checked your blog out and absolutely love it :) Sounds like you have a pretty awesome home church as well. Stay in touch! Let's share buttons!